Venice Vintage Motorcycle Club – VVMC to host 10th Annual Rally and Ms. Venice Vintage Pin Up Contest on Sept. 16th, 2017. 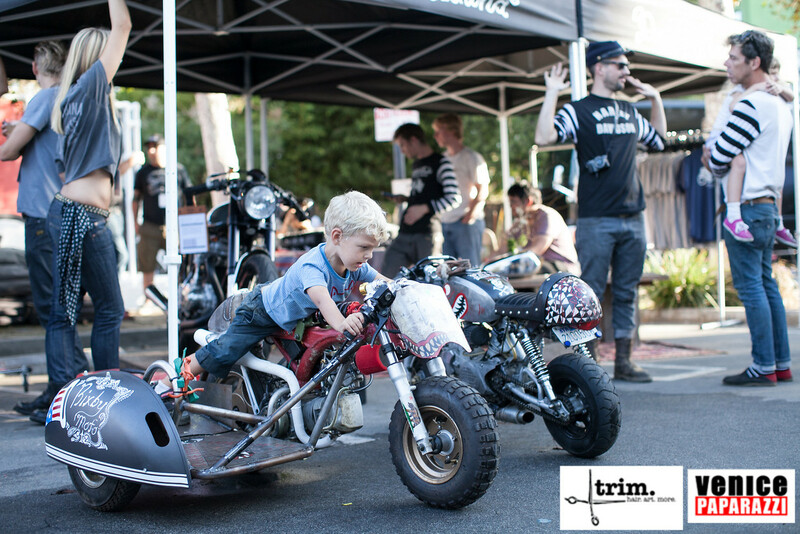 Event includes: Vintage bikes, live music, a beer garden, BBQ, pinup contest, charity raffle, and more! 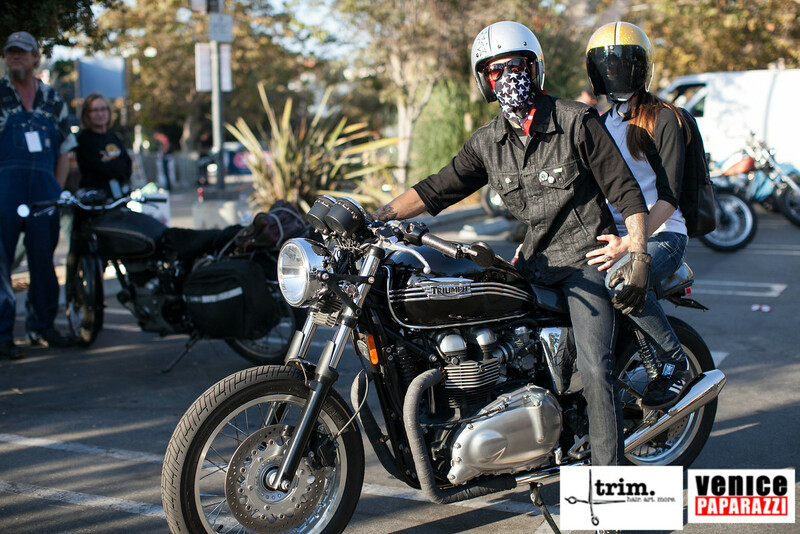 About the VVMC: The Venice Vintage Motorcycle Club is dedicated to the preservation and celebration of vintage motorcycles and of motorcycle culture. They honor the craftsmanship and inherent beauty found in the design of all vintage motorbikes as something potent, influential and representative of a time lost to history, where things were built with pride and made to last. 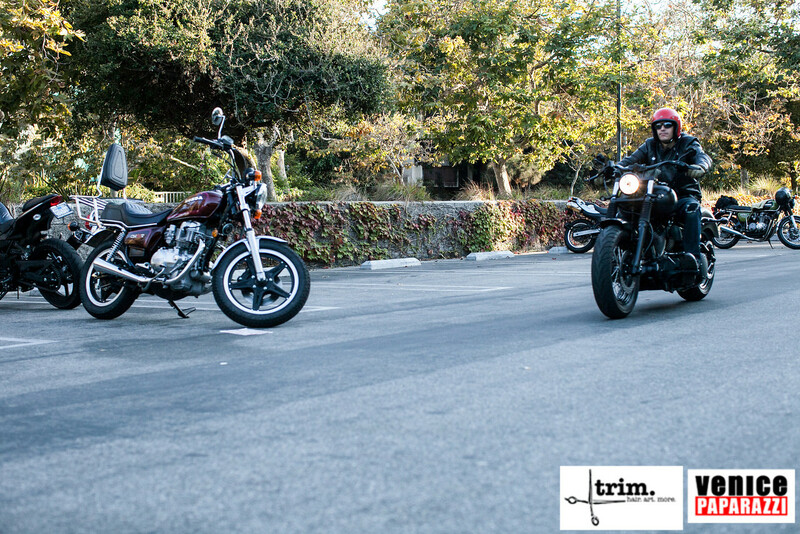 The VVMC is a band of brothers and sisters compromised of more than 20 individuals faithful to and united by the love of riding and maintaining old motorcycles. Old bikes brought them together and they ride them like their maker intended. Sometimes a little faster than that. With their roots in Southern California, they are committed to supporting their community in Venice and maintaining inclusion towards others upon the alter of the old machine. Come out and ride with them! 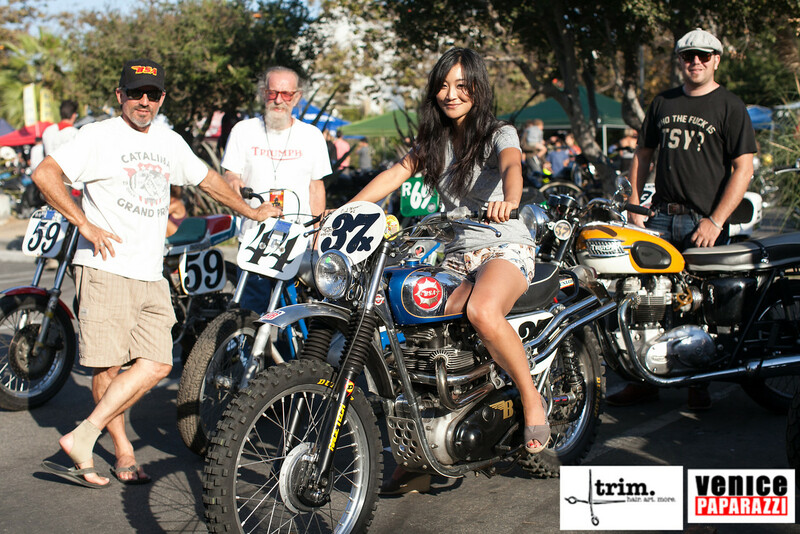 Here is a message from VVMC: Join us September 16th, 2017 for the tenth installment of this historical Los Angeles vintage motorcycle event hosted by the Venice Vintage Motorcycle Club. 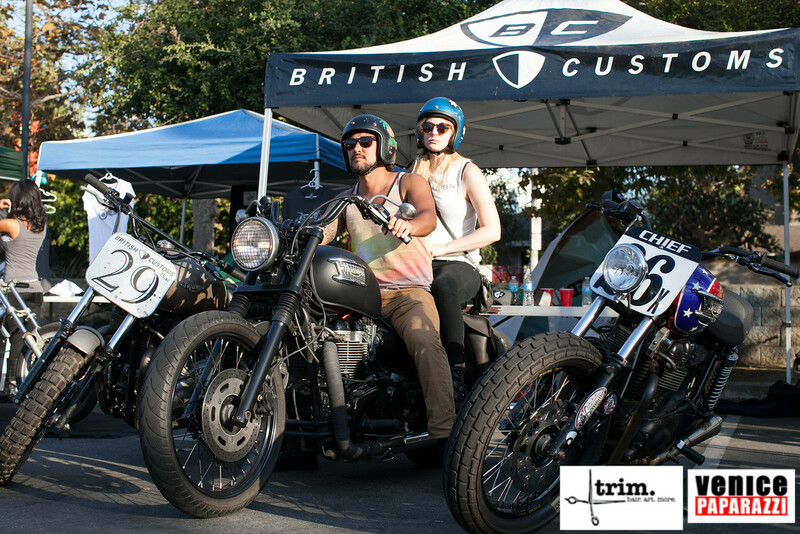 6pm – Raffle Bike Giveaway – WIN a 1950 Triumph Thunderbird Pre-Unit Bobber! Click here to view all VVMC 2009-2016 event photos by by Venice Paparazzi! HireVP.com for your next event!